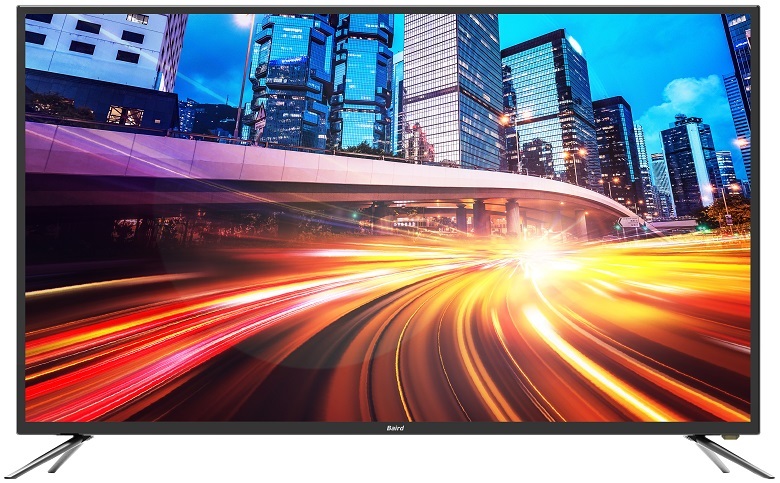 Baird 49" Ultra HD Smart LED TV offers the latest technology in TV viewing. The build-in Android Smart solution enables you to download your favourite apps, such as catch-up TV, social media and games…etc. Smart Catch-up TV, social media, games, streaming: Amazon, Netflix, etc.